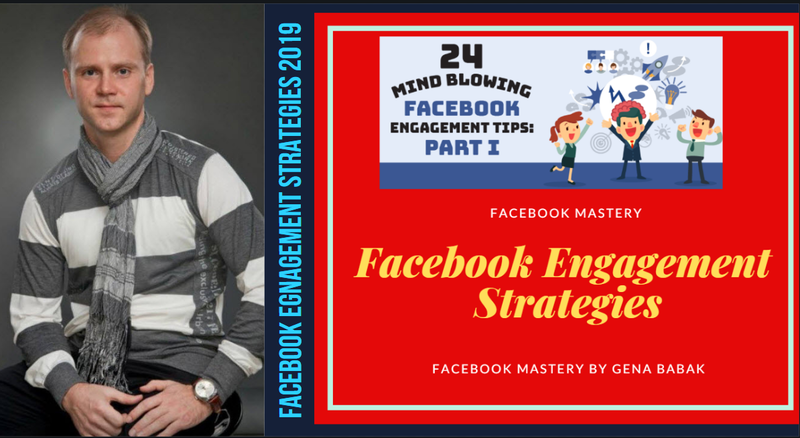 Read my Article to Learn Free Strategies to increase Your Facebook Group Engagement in 2019. 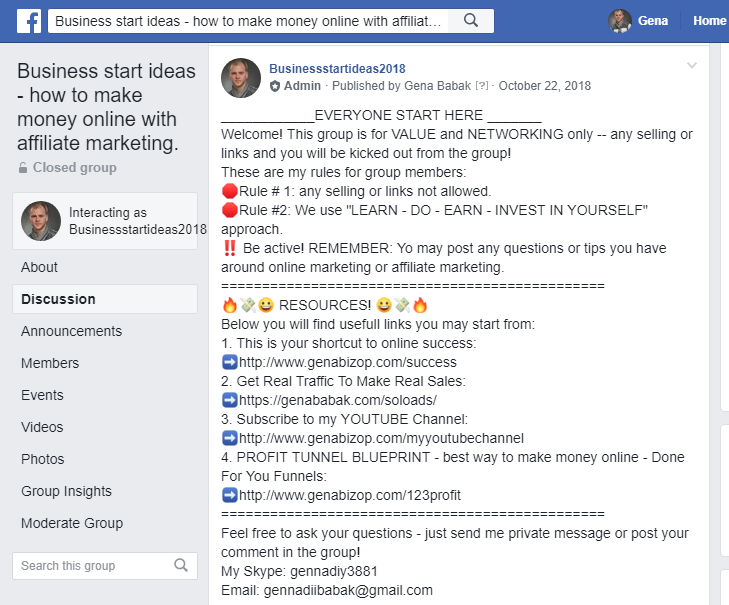 You need to constantly work on your Facebook group Engagement Rate Increase to keep your group members active and make more sales promoting your business opportunity to them. Let me give you some tips to increase facebook group engagement and we will start from POSTING VIRAL CONTENT ... You must constantly post new viral articles and images and quotes to keep your group members active motivated. 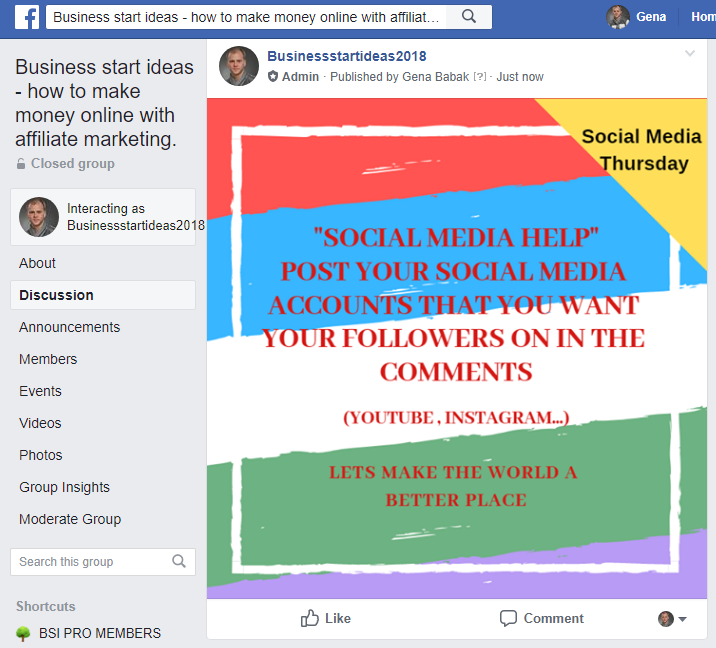 This is not hard to do especially if you use special software to get free and fresh and viral content for your Facebook Group Posts. 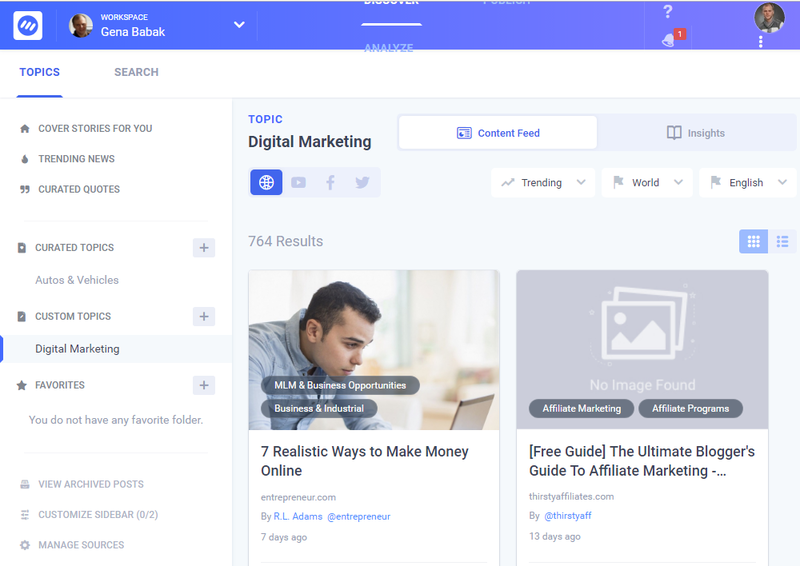 Personally I love to use CONTENT STUDIO site to get new ideas and fresh viral content fro my Facebook Make money Online Group and for my business pages as well. 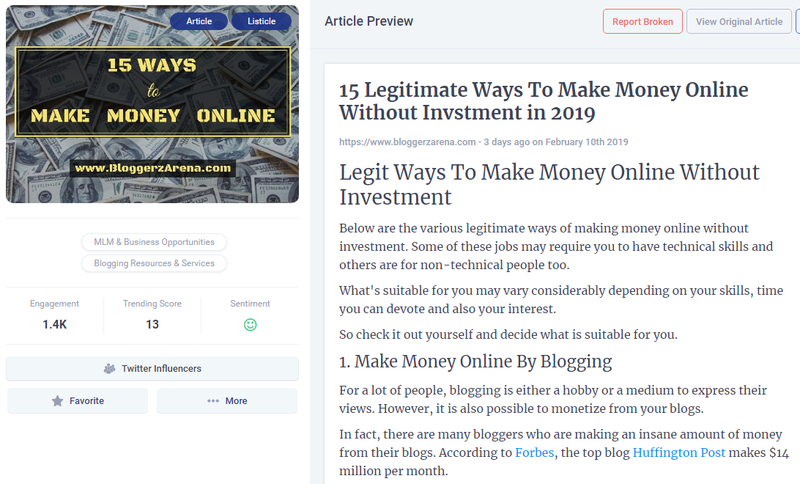 This is how you can get trending content before it’s trending and fill your social channels or blogs with interesting articles, videos, images, GIFs and quotes – in any industry or niche! Next Strategy - let them post!!! Use your imagination to keep your group members engaged and active. USE PINNED POST TO PROMOTE YOUR FREE AND PAID PROGRAMS! 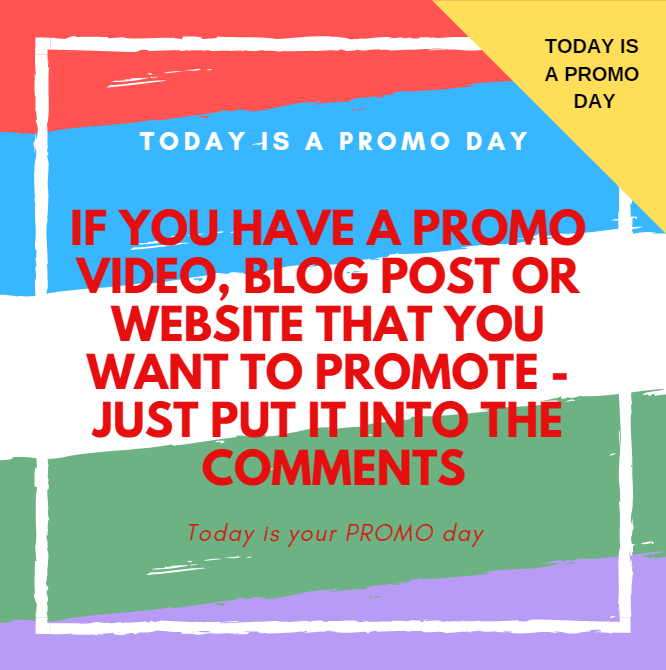 In your pinned post you may show all the links you want to promote t your group members. 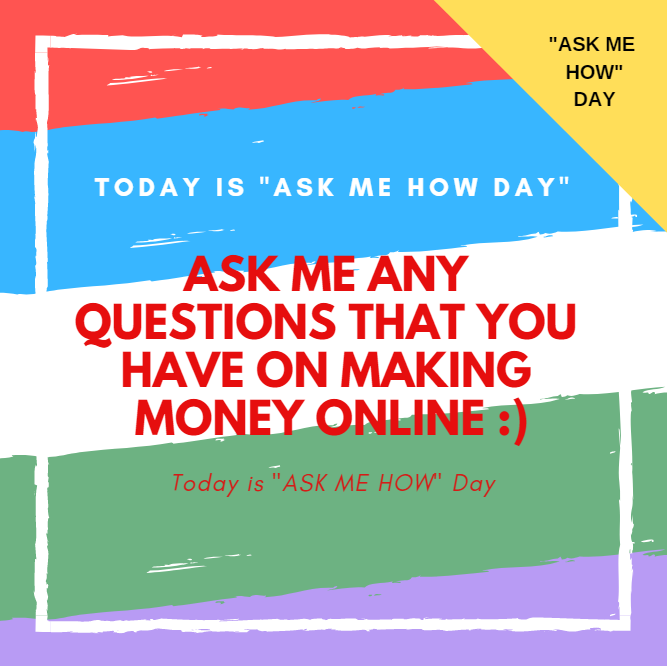 This is the easiest way to make sales using Facebook!